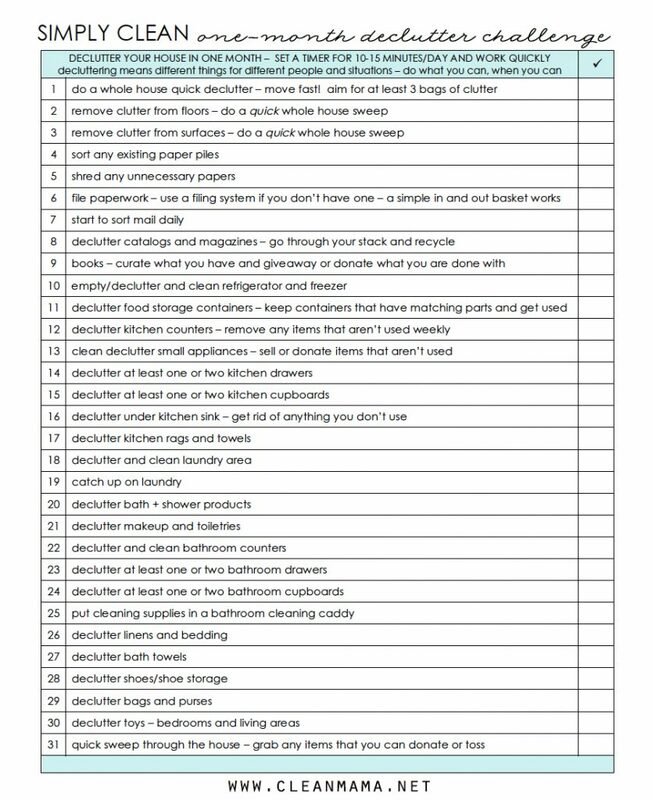 Of course I have a checklist to follow and complete and I’ll be delving into some decluttering posts and projects here on the blog as well. The challenge starts on January 1st and goes through the entire month of January – I have the challenge structured so you can easily wait until January 3rd to start if you aren’t quite ready yet. I get that! I’m really enjoying the holiday decorations this year and for the first time in a long time, I’m okay leaving things up a little longer this year. The Simply Clean Decluttering Challenge is intended as a way to encourage daily decluttering and slow and steady progress. You’ll get what you put into it – I promise that even if you just do a little decluttering, you’ll be closer to having a decluttered home than you were before you started. Keep going and enjoy the process! 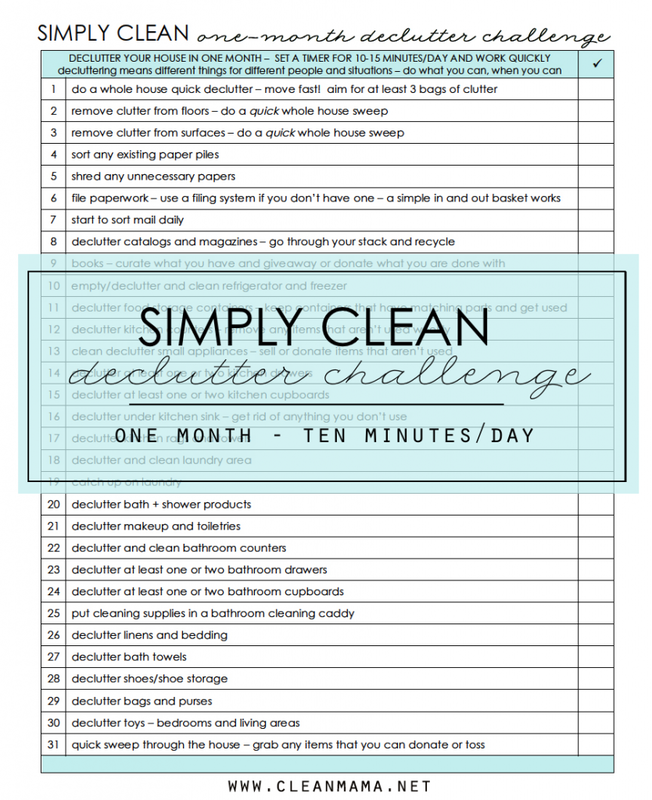 Grab the FREE Simply Clean Declutter Challenge Checklist, print it out and put it where you will see it every day. Get ready to kick off the challenge on January 1st! Looking for a simpler approach to homekeeping? 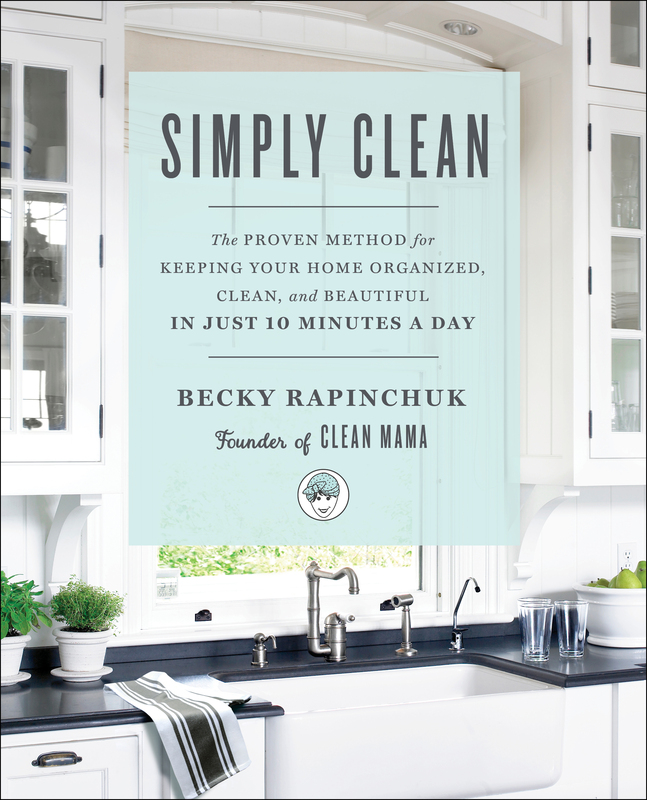 Pre-order my NEW book Simply Clean! I will actually have a go at this, I need to declutter and get myself organised anyway but as we are moving house this provides the perfect excuse to declutter as I pack! !